Kara Hooser is a doctoral student in Political Science with a major in International Relations and a minor in Race, Ethnicity and Gender. Her research interests include post-conflict reconciliation, identity-based conflict studies, and grassroots participatory approaches to conflict transformation. 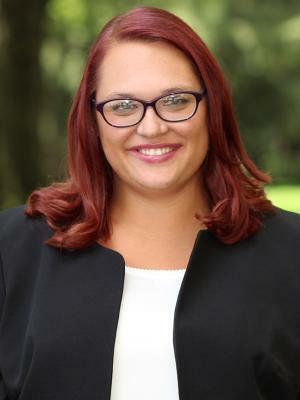 She earned her BA (2014) from North Carolina State University and an MA (2017) in International Relations with a concentration in Security Policy from St. Mary’s University-San Antonio. In 2015, she also earned a graduate certificate in Conflict Transformation and Peace Studies from St. Mary’s University. She has presented work at conferences for the International Studies Association, the International Security and Arms Control section of APSA, and the Global Partnership for the Prevention of Armed Conflict.